Tyre review data from 9 tyre reviews averaging 68% over 40,300 miles driven. Sorry, we don't currently have any questions and answers for the Rotalla RU01 S Pace. Why not submit a question to our tyre experts using the form below! Bought four new tyres for my Saab 9-3 2008. Good tyres with nice grip and handling but a little bit too noisy in my opinion. Very good budget tyres for a "normal" driver. Have you driven on the Rotalla RU01 S Pace tyre? 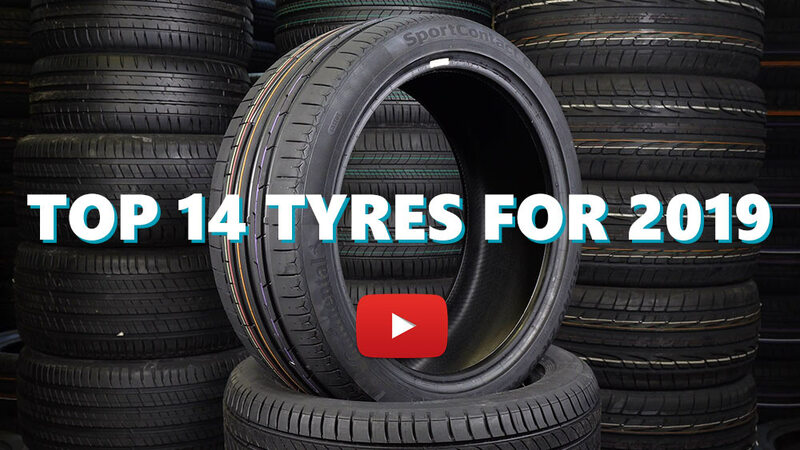 Please help millions of other drivers make an informed tyre choice and pick the correct tyres for their car by submitting your review of the RU01 S Pace. very bad ride, rebalanced and then replaced . same problem its like driving on solid tires that are not round. so bad I'm dumping them after 100 miles and buying something else. really bad not fit for use avoid the at all costs !!! Recently installed in my Mercedes C250, replacing Michelins, honestly i don't feel any big difference in the drive quality. After less tha 15.000 Kilometers the car sarted to "rumble". It turned out that a big bubble had appeared on the inside of 1 tyre. I was lucky it did not explode. Never ever buy these tyres, they are dangerous!!! I bought these tires based in their rating on this site and a combination of their EU label rating, mainly noise. They seem to have a great overall rating in all of the above. I am generally happy with them in the dry. Although in near-limit grip situations they don't feel too confident, but they don't have to at this price range either. My most critical opinion has to do with their wet behavior. While they perform OK as long as you never land in an emergency situation, I have been surprised quite a few times as they have lost traction under acceleration in as high as 3rd gear and I don't mean an aggressive acceleration by any means. Verdict: If you are a confident driver, with a well handling car, behave yourself in traffic and are looking to save money on tires I would consider these. But if you are not interested risking driving with tires that have quite scary wet handling behavior at times, then please go for something else. Drive safe. Superior wet performance to Kumho! Soft tyres with slightly less life in them than Ecsta HS51s, but a substantial change in driving terrain might be a contributor. Huge exterior groove seems to make them very resistant to slipping in the wet - be careful with frame ramps, they tend to catch. Had them on the front with a set of part-worn (~5mm) Ecsta HS51s on the rear and so far that seems the perfect setup on my car.